AirPods are expected to finally get some long-rumoured upgrades. 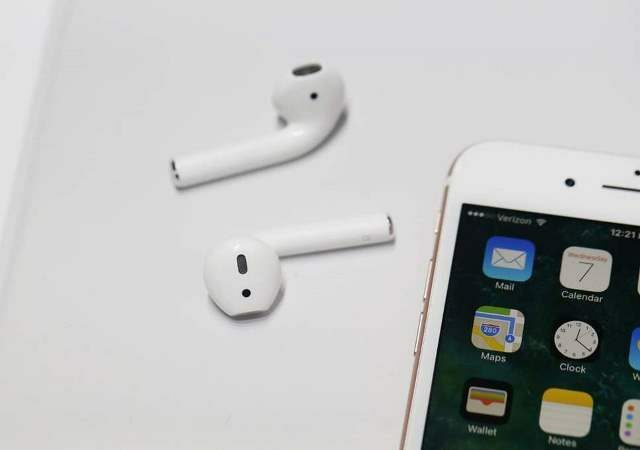 Apple will release in 2019 an AirPods case that supports wireless charging, according to Apple analyst Ming-Chi Kuo. They will also get a new design in 2020, which may include sweat resistance or a more seamless Hey Siri integration. However, there’s only thing missing: the actual chargers. There’s no mention of an actual wireless charging pad. In 2016, AirPods introduce an unforced wireless listening experience crammed with high-quality audio and long battery life. These mystic wireless headphones use advanced technology to reinvent our music listening experience, make phone calls, revel in TV shows and movies, play games and interact with Siri, providing a wireless audio experience that was never there before. AirPods deliver up to five hours of listening time on one charge while the custom-designed charging case holds additional charges for an industry-leading total of more than 24 hours of listening time, ensuring AirPods are charged and ready to go whenever you are.